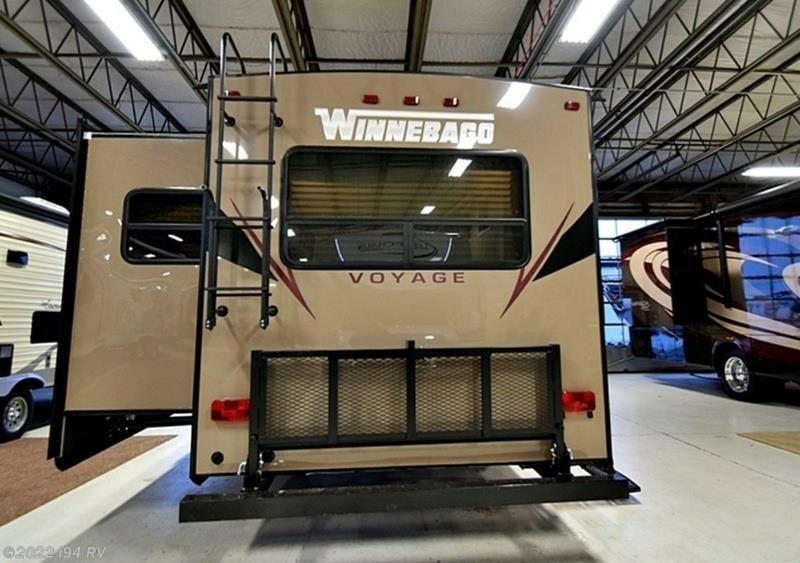 The Winnebago Voyage is sure to put wind in your sails. 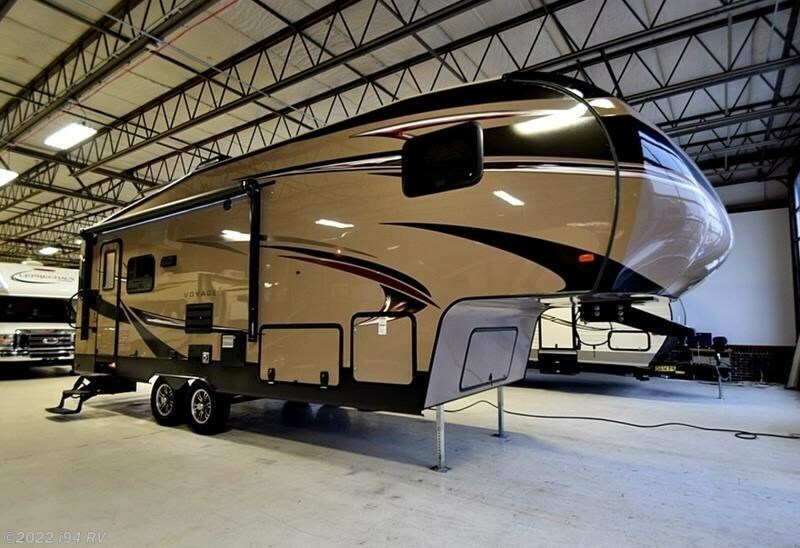 As captain of the road, you expect quality construction and functional features. 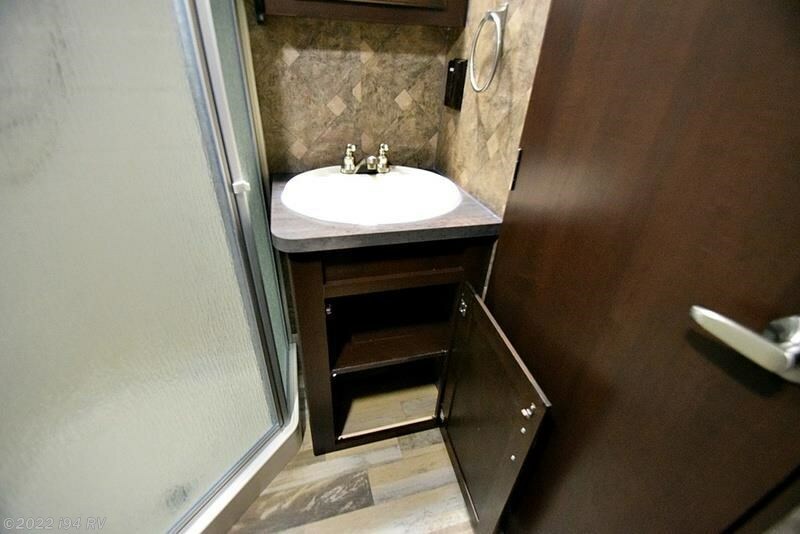 The Voyage will exceed your expectations and add an element of luxury with galley and bathroom solid-surface countertops, full-size residential shower, premium furniture, and solid wood slideout fascia. 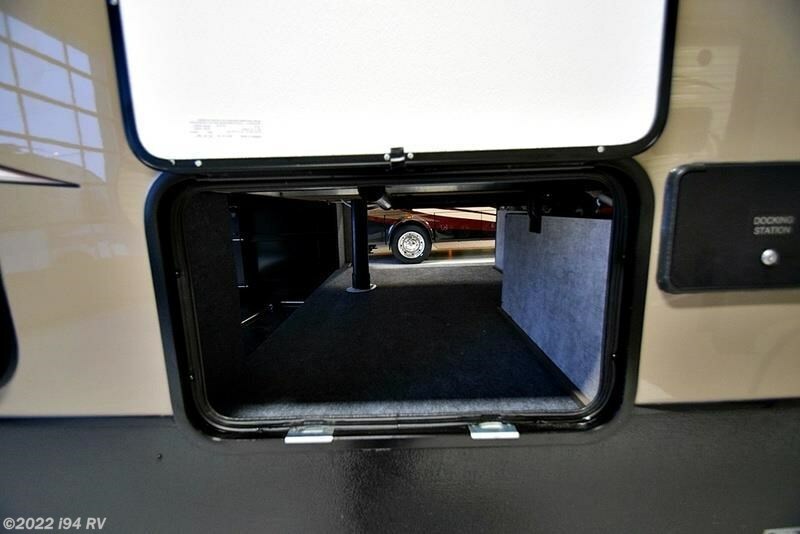 Frameless tinted windows and high-gloss gel coat fiberglass painted front-caps look striking with the Red, Green, or Blue graphics package choices with exterior LED lighting colored to match. 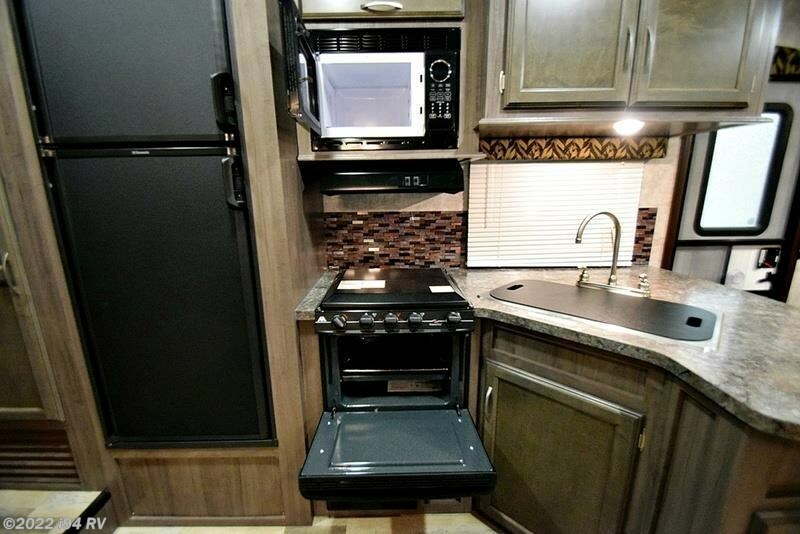 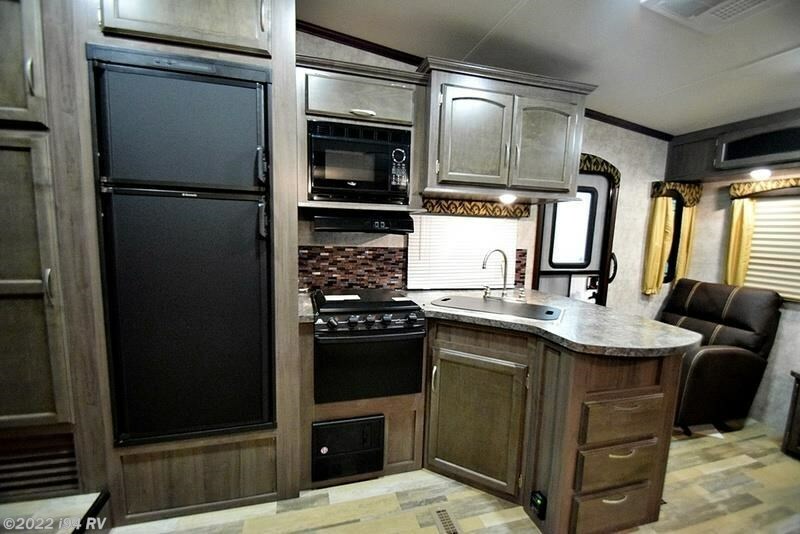 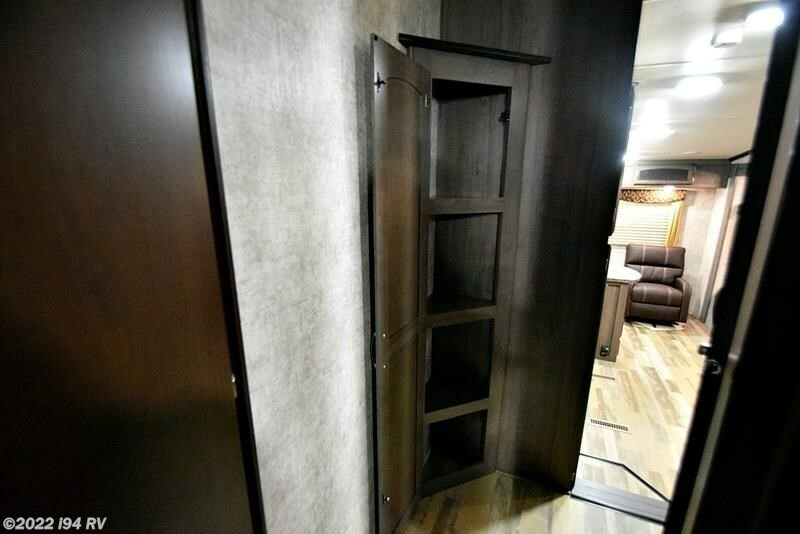 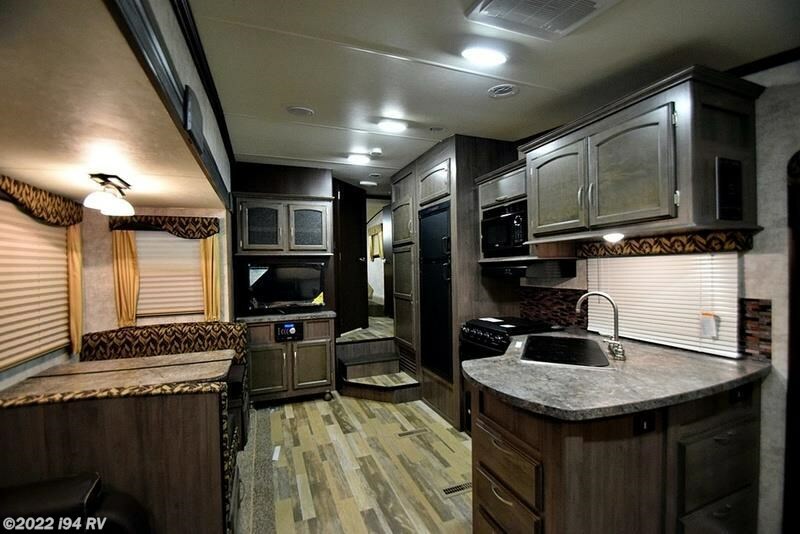 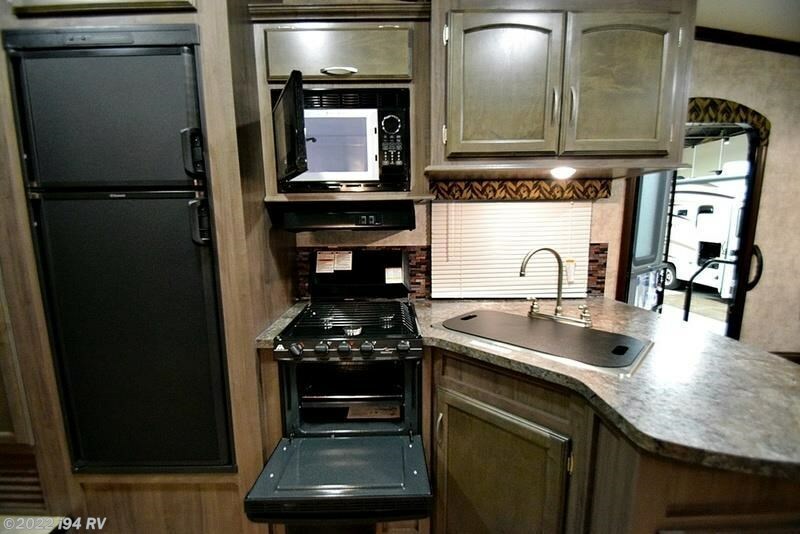 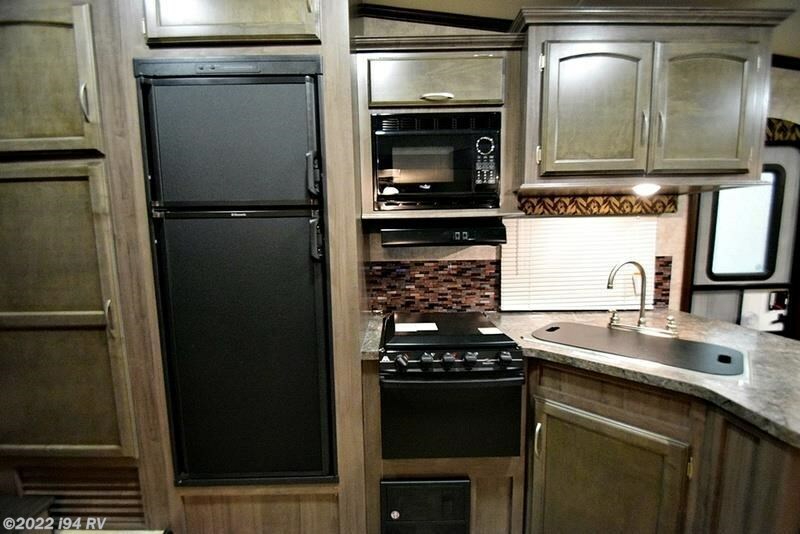 Floorplans which maximize space and minimize weight make the Voyage a great catch. 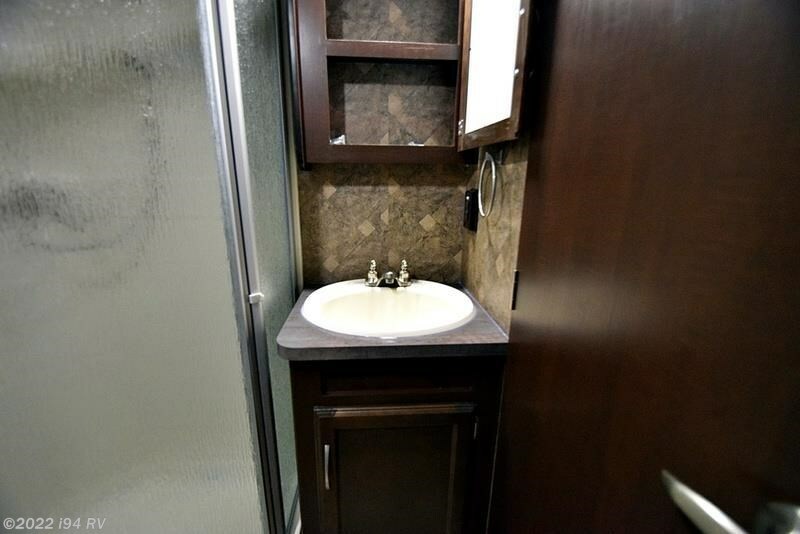 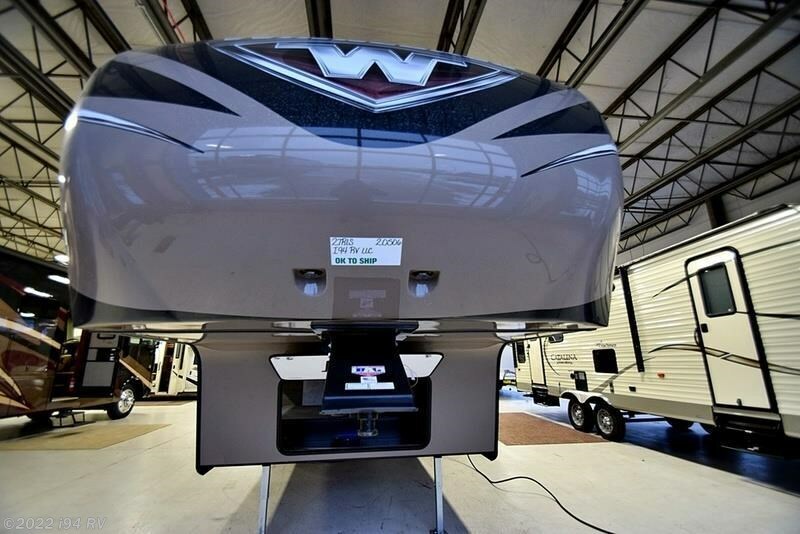 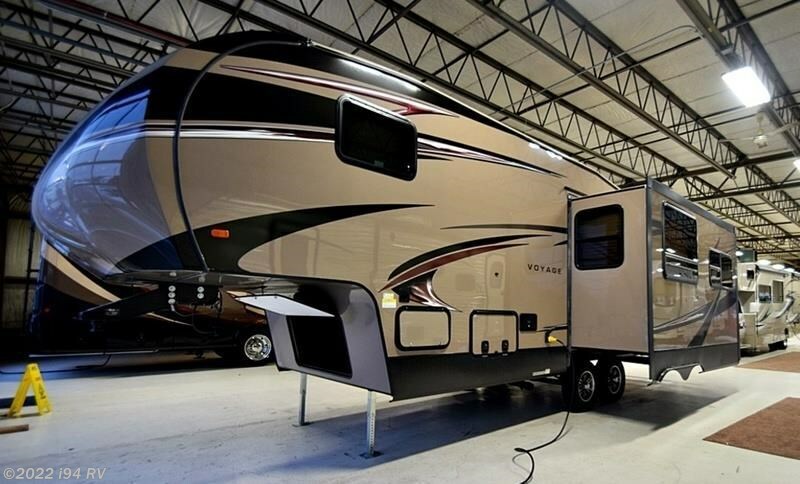 When you’re ready to set sail in style with a quality-built mid-profile fifth wheel, call your local Winnebago dealer. 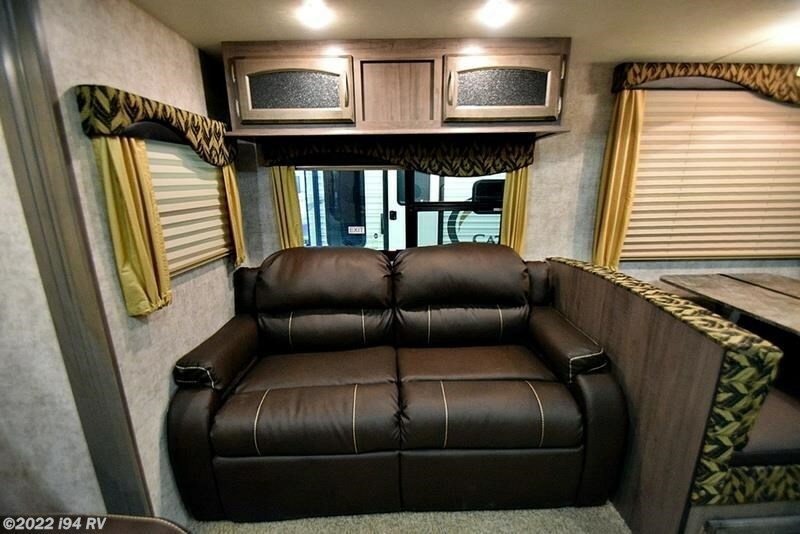 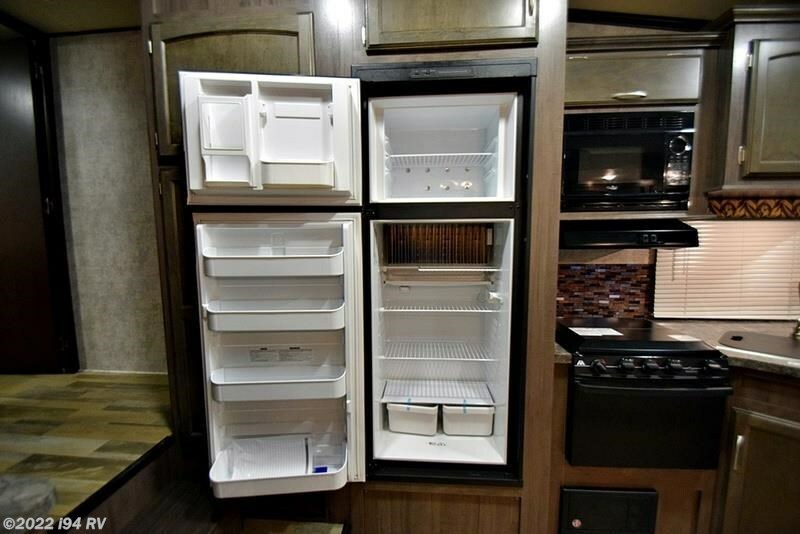 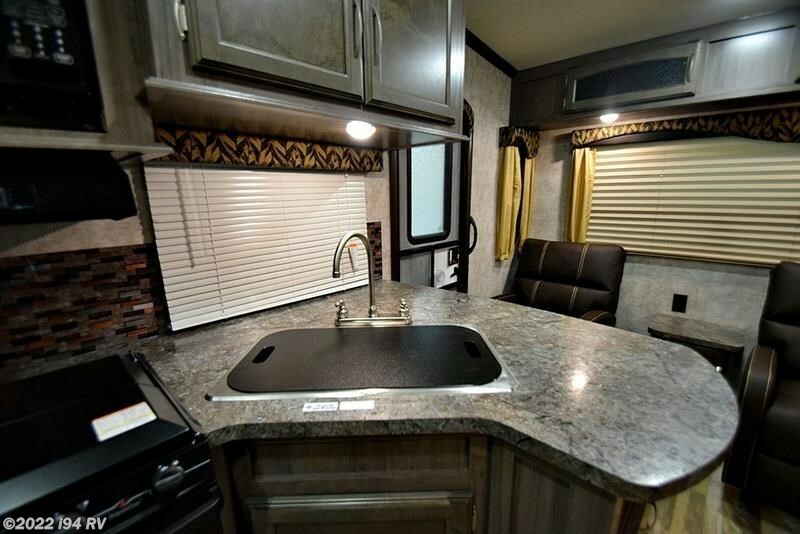 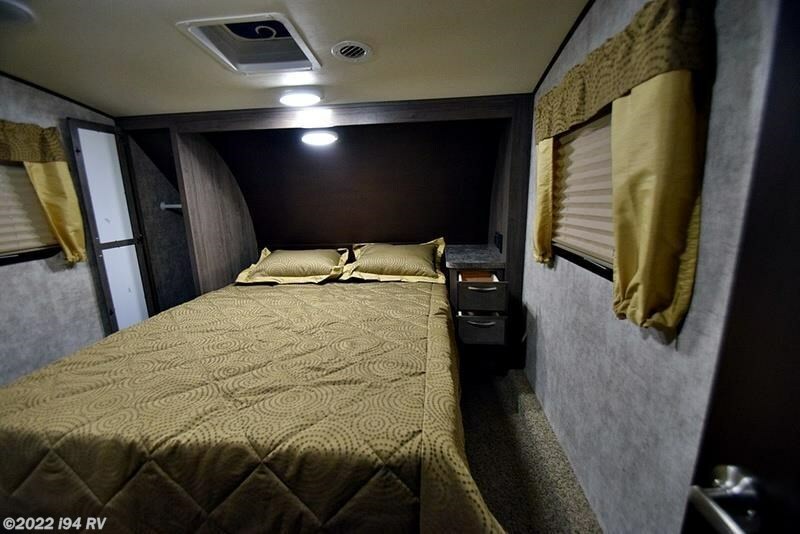 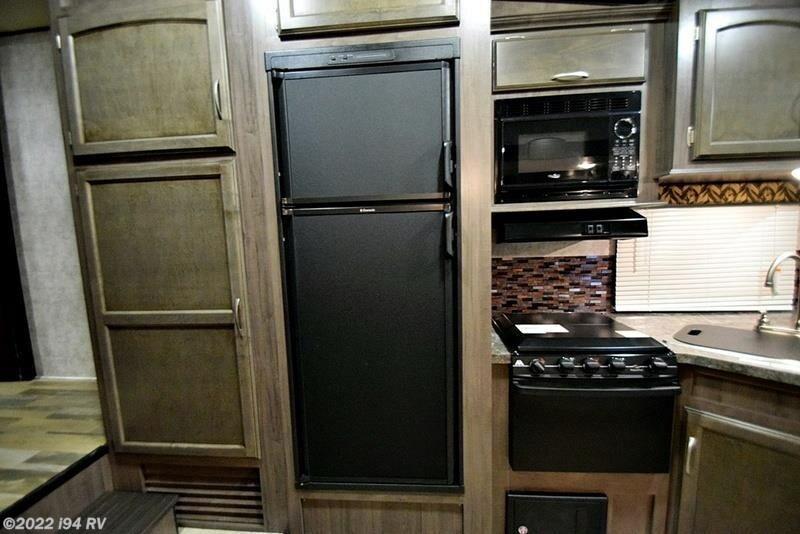 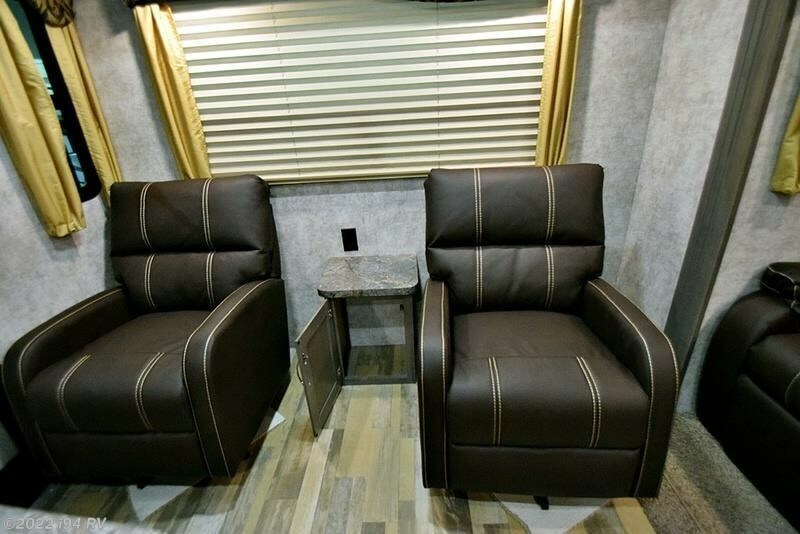 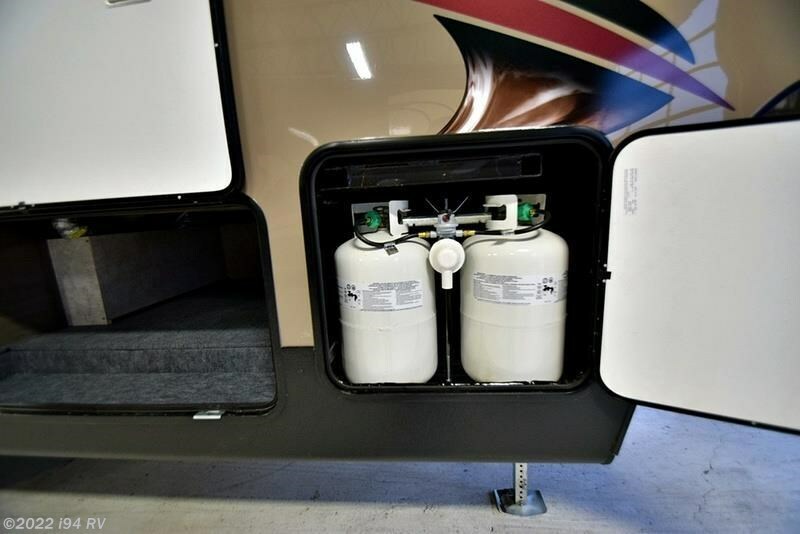 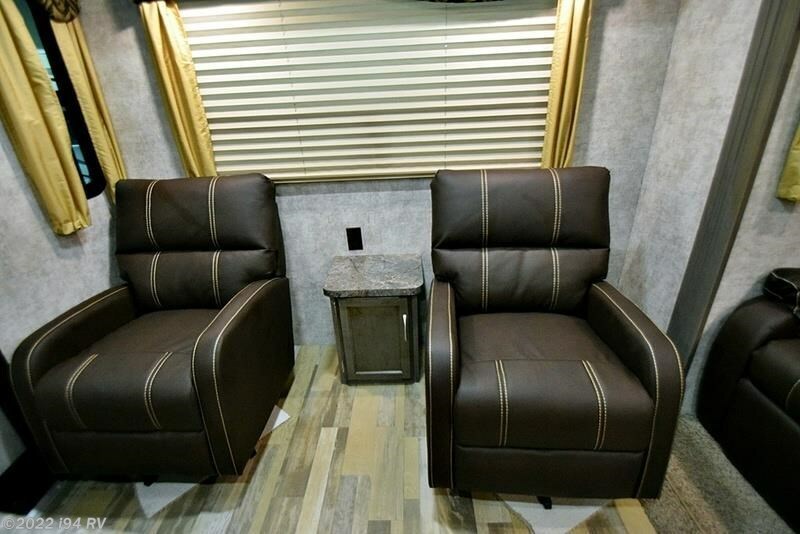 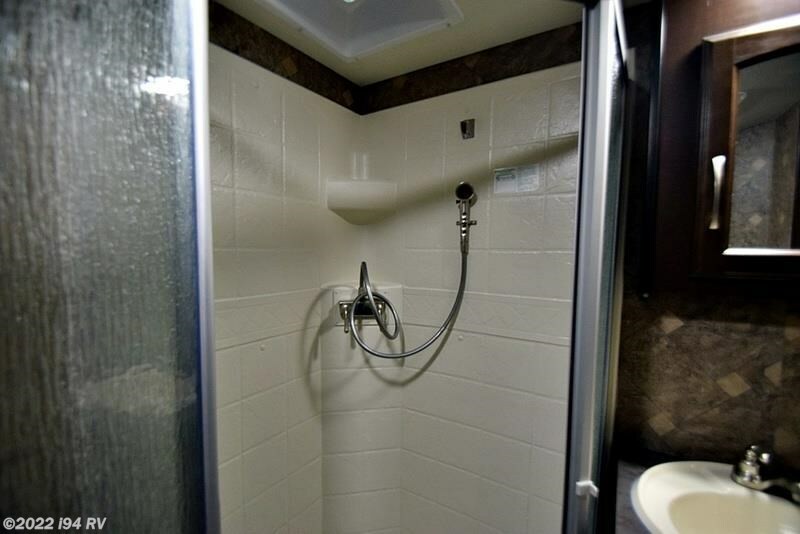 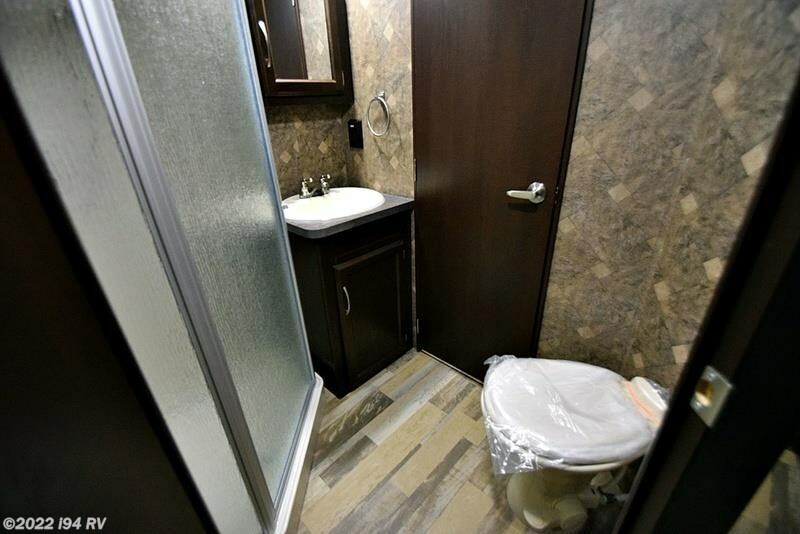 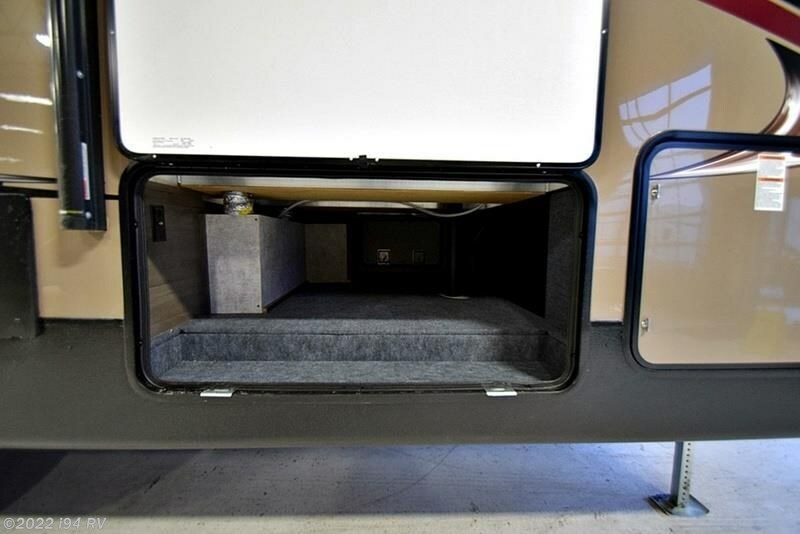 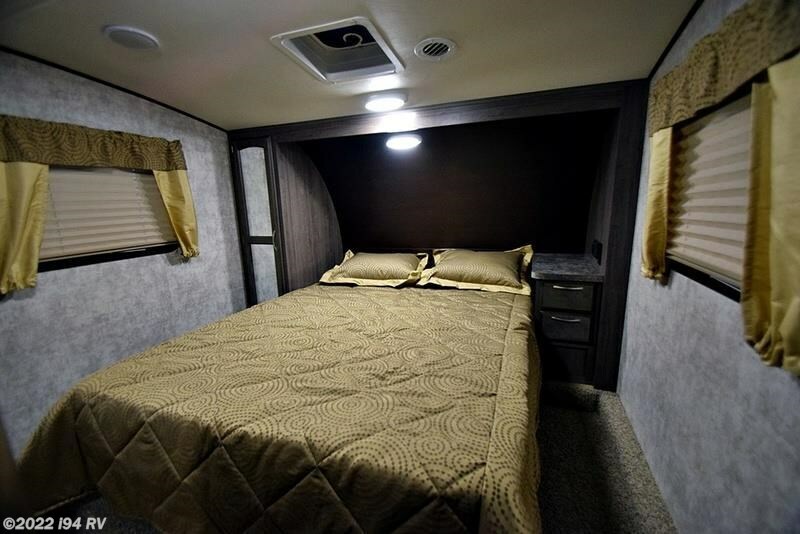 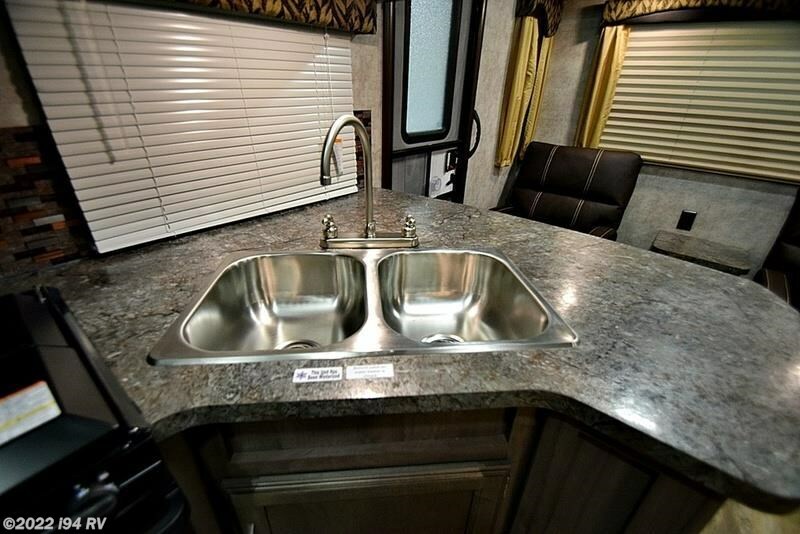 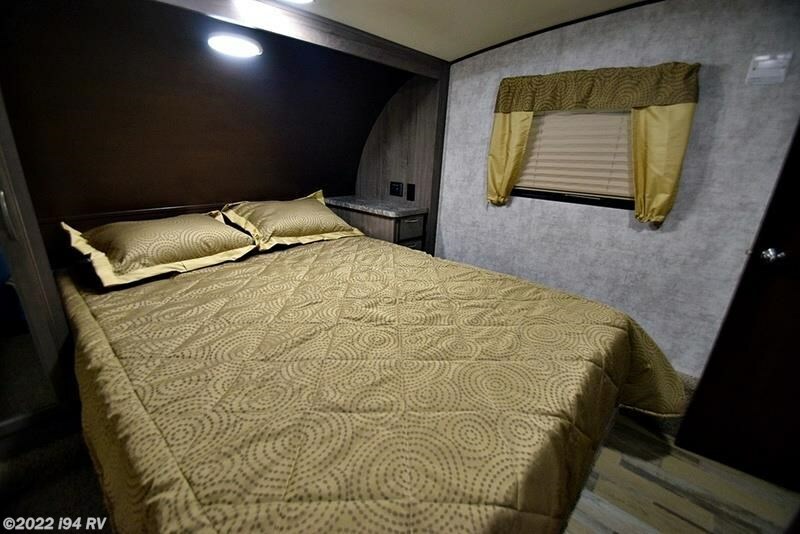 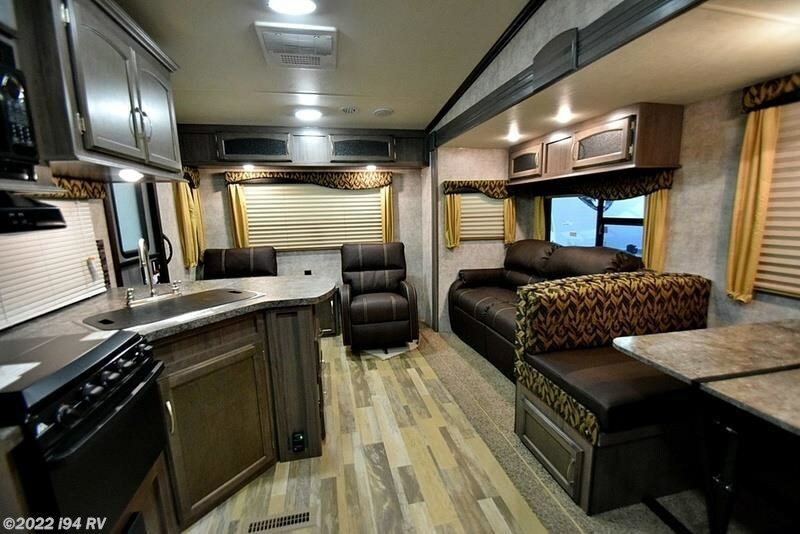 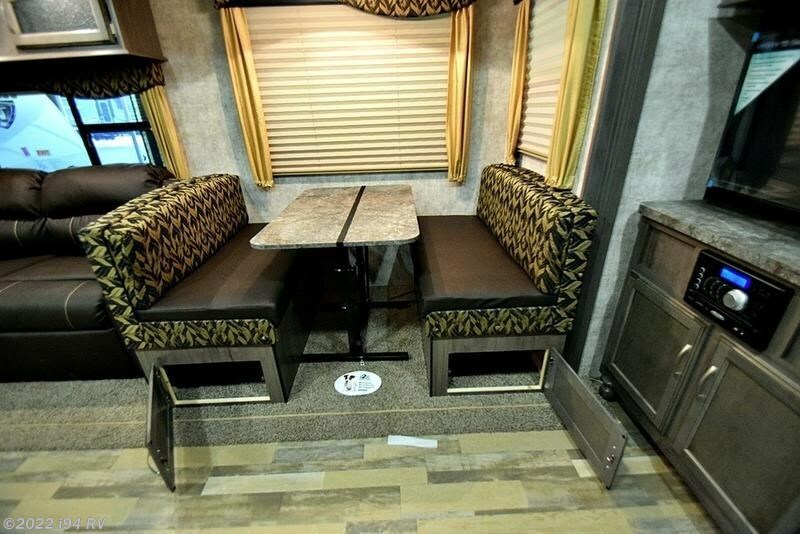 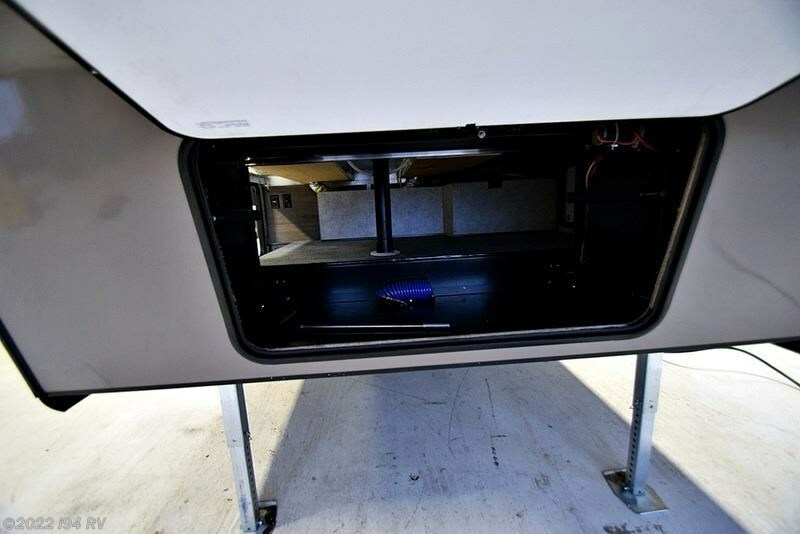 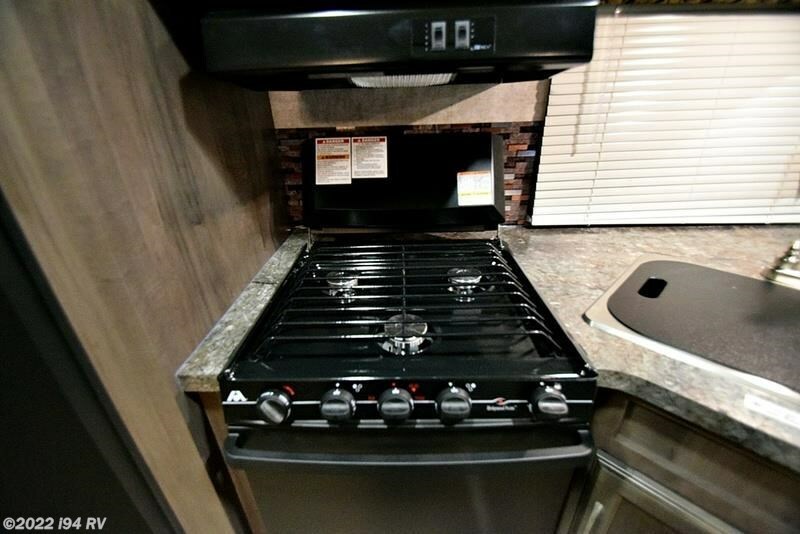 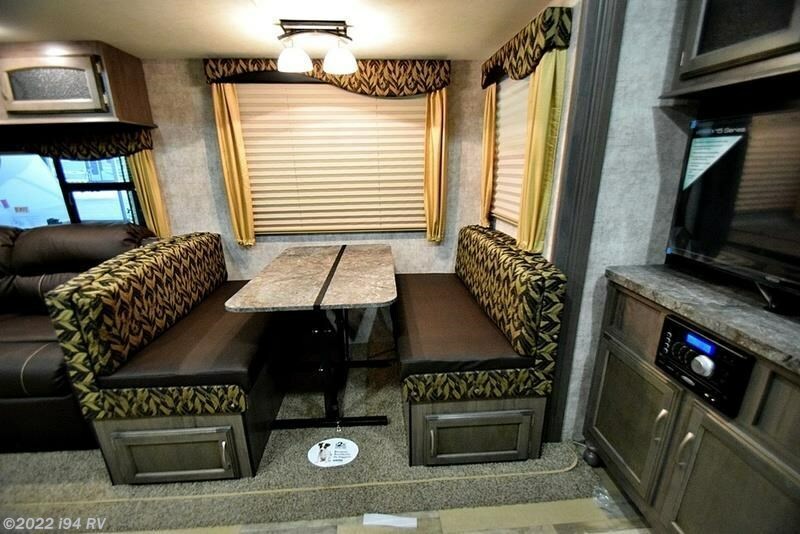 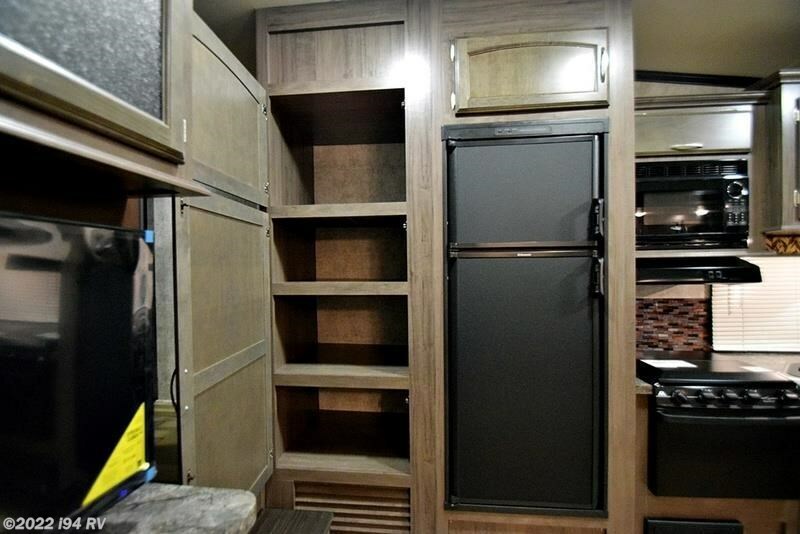 Check out Stock # V20506 - 2016 Winnebago Voyage 27RLS on winnebagorvsource.com!